In this tutorial, we will be going over how to install and set up Dotclear on a VPS running Ubuntu 18.04. Dotclear is a free and open-source web publishing application, designed to provide a user-friendly interface that allows anyone to publish their ideas on the web. 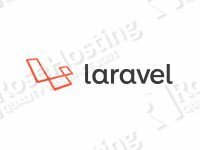 Dotclear is written in PHP and includes many built-in features, such as handling blogs, using XHTML syntax for entries, adding pages, and so on. It also supports several database types, such as MySQL, PostgreSQL, and SQLite. 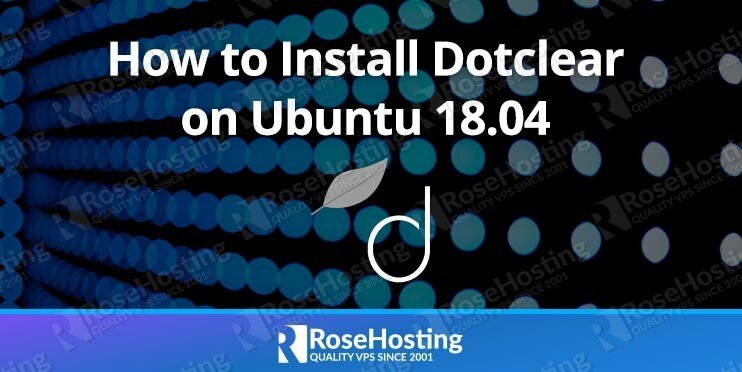 In this tutorial, we will show you how to install Dotclear on an Ubuntu 18.04 VPS. 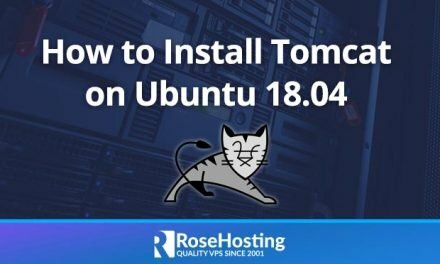 For the purposes of this tutorial, we will use an Ubuntu Server. Before starting with the installation, it is a good idea to update your system packages to their latest versions to maximize compatibility. In this tutorial, we will use the MySQL Database server to create a database and MySQL user for Dotclear. MySQL is an open-source database management system – it is a very popular choice for managing databases. This will help you execute important security-related tasks, like setting up a root password, disabling remote root login, etc. Then enter your MySQL root password that you entered earlier to log in. Now we will create a new MySQL database named dotclear and create a new MySQL user named dotclearuser with password StrongPassword. Do not forget to replace ‘StrongPassword’ with an actual strong password. We have to ensure that the Apache user has access to Dotclear files. In the last step of this tutorial, we need to access the Dotclear loader script and finish the installation. Congratulations – you have successfully installed Dotclear on Ubuntu 18.04 Server. Of course, you don’t have to install Dotclear on Ubuntu 18.04 if you have an Ubuntu VPS with us. You can simply ask our support team to install Dotclear on Ubuntu 18.04 for you. They are available 24/7 and will be able to help you with the installation. PS. If you enjoyed reading this blog post on how to install Dotclear on Ubuntu 18.04, feel free to share it on social networks using the shortcuts below, or simply leave a comment in the comments section. Thank you.